Will US Manufacturing Growth Drive Technology Advances? The US manufacturing sector has been enjoying some good news lately. Manufacturing in the United States grew for the sixth consecutive month in February, as reported by the Institute for Supply Management. During that same period, inventories contracted, which is proof that manufacturers know that to compete and grow, they need to be as flexible and efficient as possible. 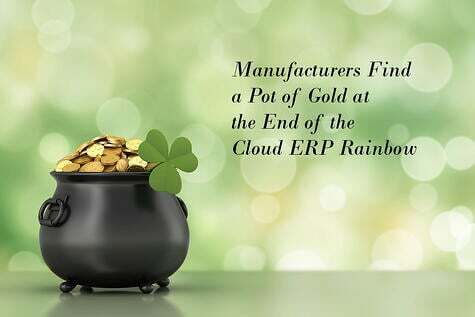 Cloud ERP is specifically designed to help manufacturers become more flexible and more efficient, and the ecosystems built around cloud ERP give these firms the end-to-end solutions they need to apply these principles to their entire organization. 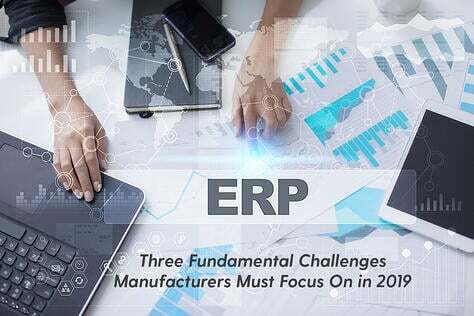 We believe that the continuing growth and contracting inventories will drive manufacturers to embrace cloud-based ERP ecosystems and the technology innovations that these ecosystems make possible. According to the most recent monthly executive survey from the Institute for Supply Management, the US manufacturing sector grew for the sixth consecutive month in February. The Purchasing Managers' Index (PMI) was 57.7% for the month, a 1.7% increase over January and the highest total since August 2014. The PMI passed the 50% threshold for manufacturing growth back in September 2016. Indexes for new orders and production also increased for the sixth consecutive month in February. New orders increased by 4.7% to 65.1%, and production increased 1.5% to 62.9% last month. There was also good news from the index on order backlogs and new export orders. Order backlogs increased for the first time in eight months, from 49.5 percent in January to 57 percent in February. New export orders edged up 0.5% to 55%. At the same time, raw materials inventory levels have been contracting. The Inventories Index for January was 48.5%, an increase of 1.5% over December’s index. Raw materials inventories have now been contracting for 19 consecutive months, a clear indication that organizations are committed to lean manufacturing. 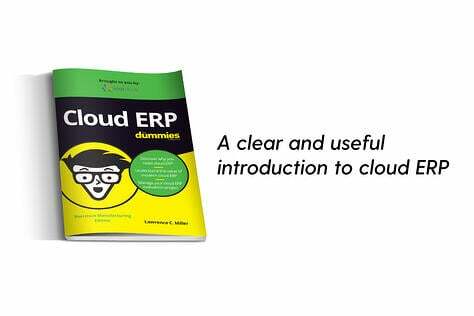 From 2011 to 2015, the cloud ERP market grew at a CAGR of 6.38%, according to a report by Orbis Research. The same report expects the growth rate from 2016 to 2012 to increase to 8.30%. 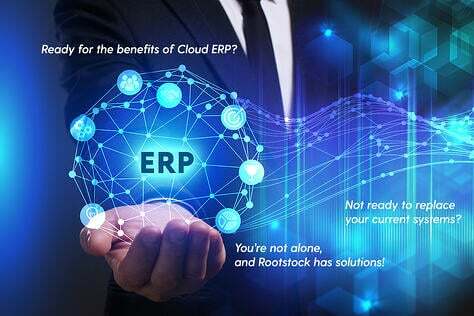 Another report by TMR Research expects the global cloud ERP market grow by double digits over the same period. 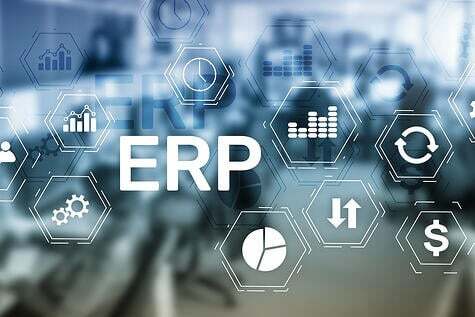 It’s clear that organizations are turning to cloud ERP to help them streamline their operations and manage rapid change and growth. 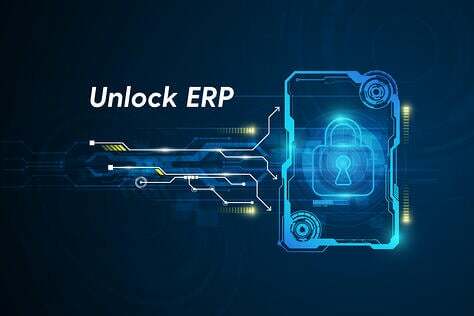 Cloud ERP solutions give firms the ability to access critical business data anywhere and anytime, reduce costs, and integrate with other cloud-based software, creating a flexible software ecosystem that provides the perfect framework for technology innovation. 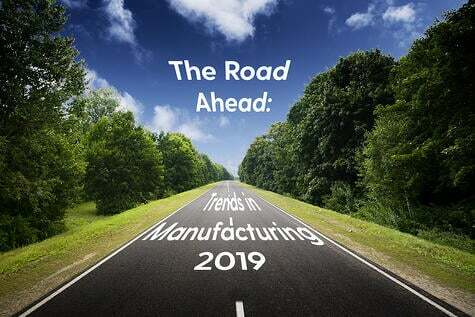 Industry analysts point to several trends in technology innovation that are already changing the way manufacturers run their business, including IoT, big data improvements and 3D printing. These innovations will be driven by manufacturers looking for better ways to connect people, data and devices; access all kinds of data from different sources and get actionable business intelligence; and make that intelligence available to the entire supply chain. IoT (the Internet of Things) allows smart machines to tell the company when they need maintenance and service and speeds up shop floor processes. Gartner predicts that by 2020, there will be 20.8 billion connected smart devices in use around the world. Other analysts predict 50 billion such devices by 2021. The ability to improve efficiency is critical to manufacturing but the ability of interconnected smart devices to automatically predict, and respond across entire the supply chain promises to transform industry. Big data already lets organizations analyze large amounts of data with increasing precision. Analysts predict even more improvements in this area, including more actionable data, and the ability to integrate data entered by people with IoT data. After all the hype, 3D printing is finally moving into manufacturing, especially those operations that require quick-to-market builds and unique designs. According to Gartner, 10% of industrial operations in 2020 will use robotic 3D printers in manufacturing. In particular, Gartner predicts big things for 3D printing in medical device manufacturing. Gartner believes that by 2020, 30% of all internal medical devices and implants will be 3D printed at or near medical facilities. At the same time, Gartner predicts that 3D printing will reduce new product introduction timelines by 25%. 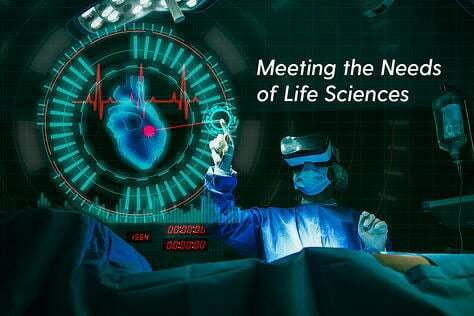 Additional innovations in technologies, including smart wearable devices that interact directly with other systems, are just around the corner. As manufacturing continues to grow, they will need to find new ways to improve efficiencies and remain competitive. This has driven and will continue to drive technology advances that provide solutions.